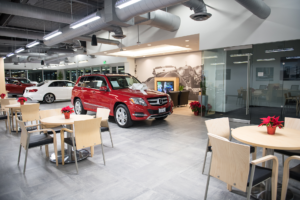 Celebrate the grand opening of our state-of-the-art San Diego Mercedes-Benz dealership! 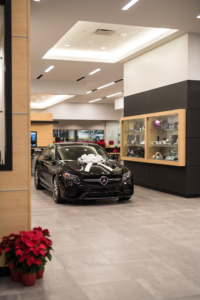 Stop by today to see our technologically advanced facility in person, behold the exceptional beauty of our Mercedes-Benz inventory, and to chat with our friendly staff. 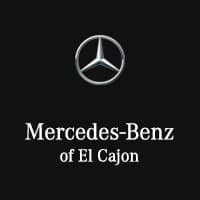 What Sets Mercedes-Benz of El Cajon Apart? 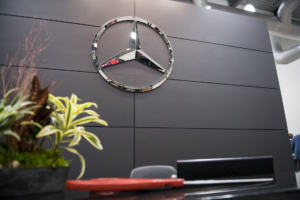 Mercedes-Benz Near You: We bring the second-to-none luxury experience of Mercedes-Benz close to you. 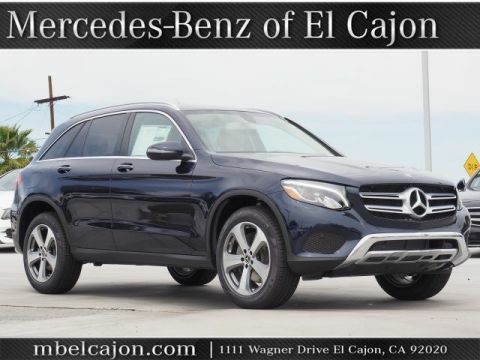 Neighborhood Feel: Although we’re the largest store in San Diego, we operate like your neighborhood Mercedes-Benz dealership. 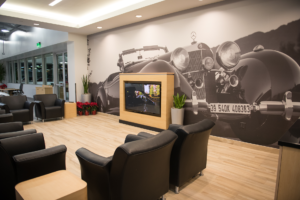 Our customers feel like they’re at home when they walk through our doors. 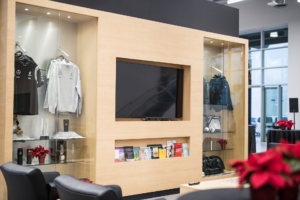 Commitment to Customers: We have been in your shoes, and we know what car-buying experience is the most fulfilling — we provide a personalized experience for each person who shops with us. Customer Happiness: We don’t sell you a car unless you’re happy. 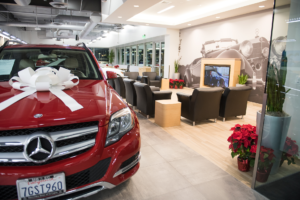 We’ll go the extra mile with Mercedes-Benz specials and other amenities to ensure your car-buying process is seamless. 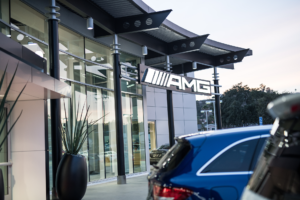 Testimonials: We’re ranked in the top 30 in Mercedes-Benz service ratings, and our positive Yelp, Google, and Facebook reviews reflect our mission to provide only the best to our San Diego customers. 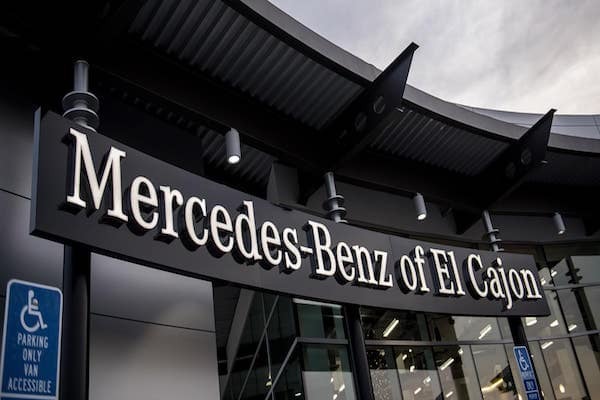 Located in San Diego County, Mercedes-Benz of El Cajon is here to provide you with an experience that is the pinnacle in the industry. 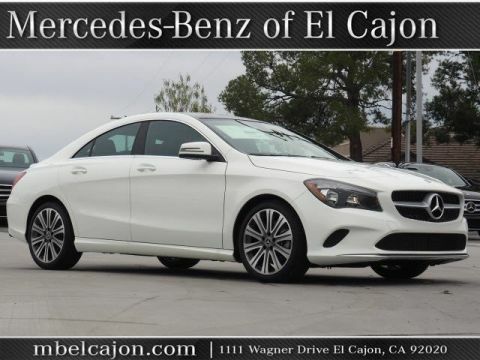 As Mercedes-Benz continues to set the standard for the luxury vehicle, we here at Mercedes-Benz of El Cajon have made it our goal to raise the standard for the automotive buying and servicing experience. 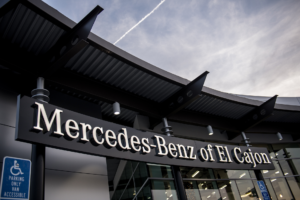 The Mercedes-Benz of El Cajon team is committed to redefining automotive luxury with our brand new state-of-the-art facility. 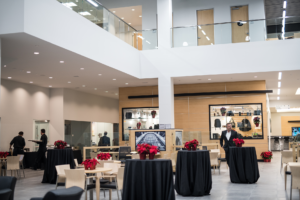 We appreciate the opportunity to prove our commitment to your superior experience and we look forward to seeing you soon at our brand new facility. 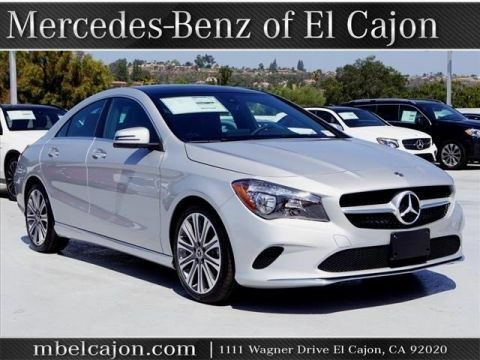 Our customers are our main priority here at Mercedes-Benz of El Cajon. Honor us with the chance to deliver upon our promise of an unparalleled luxury experience. Contact us online or by phone at (888) 881-6670 to learn more. 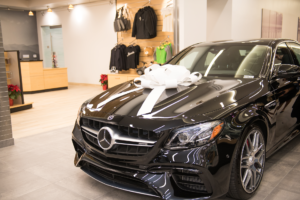 Or come by today and Discover the Difference at our new facility and explore our inventory of new vehicles like the Mercedes-Benz C-Class or the Mercedes-Benz Sprinter, and let us know if you have any questions.